Arrive in Glasgow. 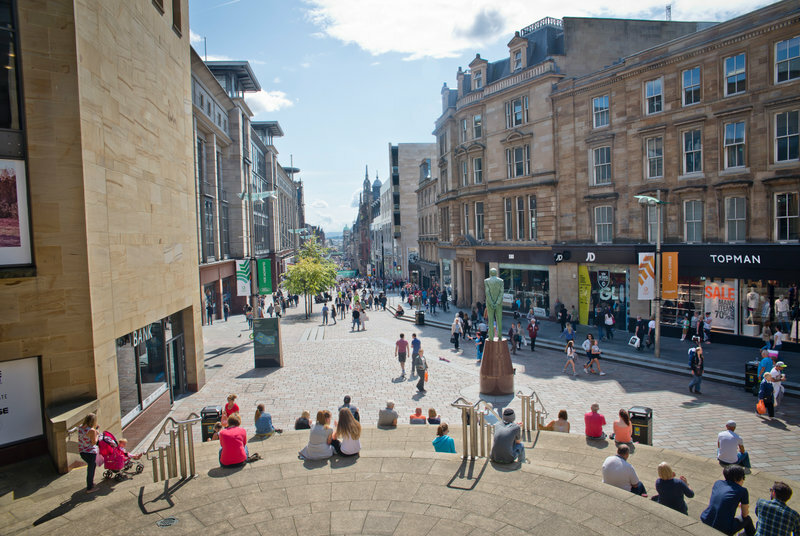 Make your own way to your pre-booked Glasgow hotel. Overnight in Glasgow. 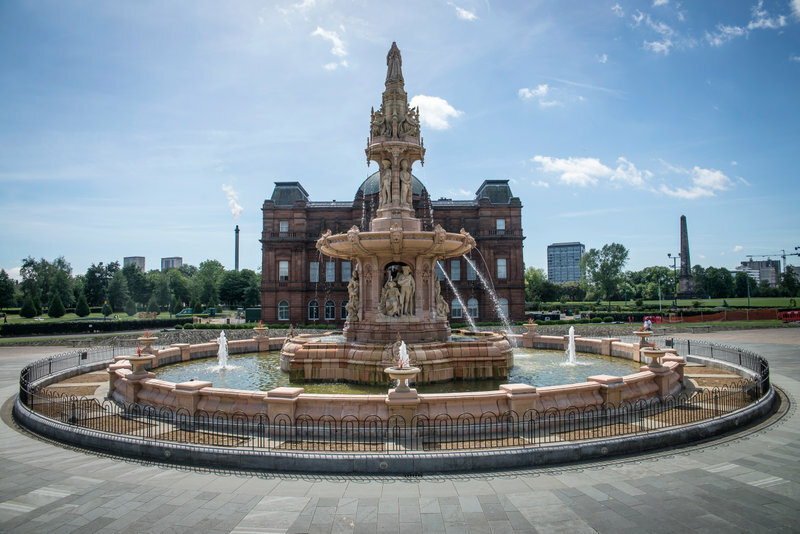 Depart Glasgow and travel north, crossing the ancient natural fault line that runs across Scotland. 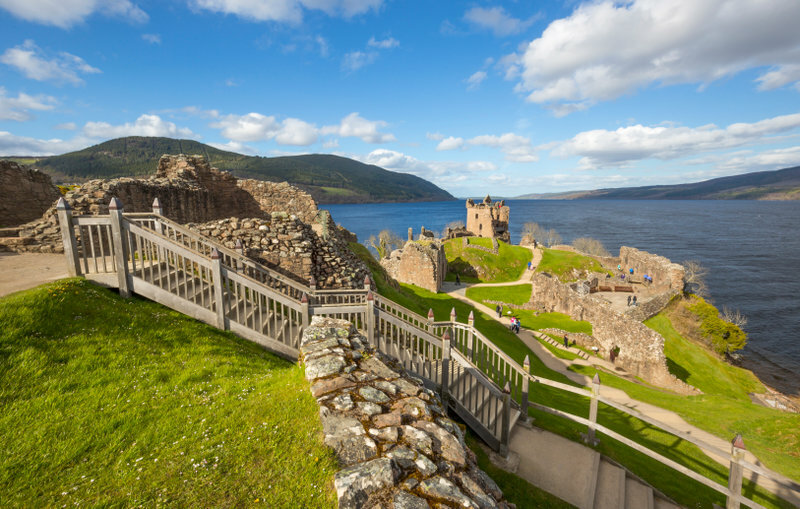 We travel into the majestic Highlands where the scenery changes quickly and dramatically - the flat fertile plains of the Lowlands give way to shimmer-ing lochs, rugged mountain tops and forest-filled glens. We continue north over the wild and remote Rannoch Moor into Glencoe. This haunting glen was the scene of a great massacre in 1692 where many of the Clan MacDonald were slaughtered. 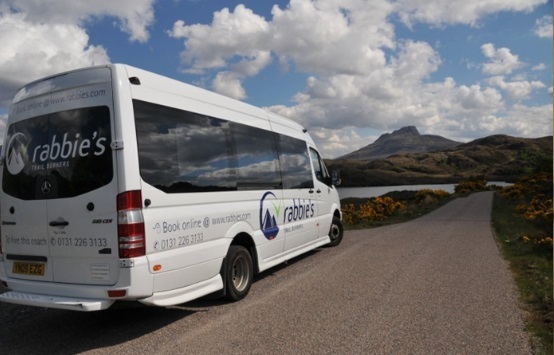 We stop in this imposing mountain pass so you can enjoy the spectacular views.From here we travel past Fort William and up to the Commando Memorial at Spean Bridge with great views over Ben Nevis. On the “Road to the Isles” now through the splendour of the Five Sis-ters of Kintail, the mountains guarding the pass on the way to the Isle of Skye. 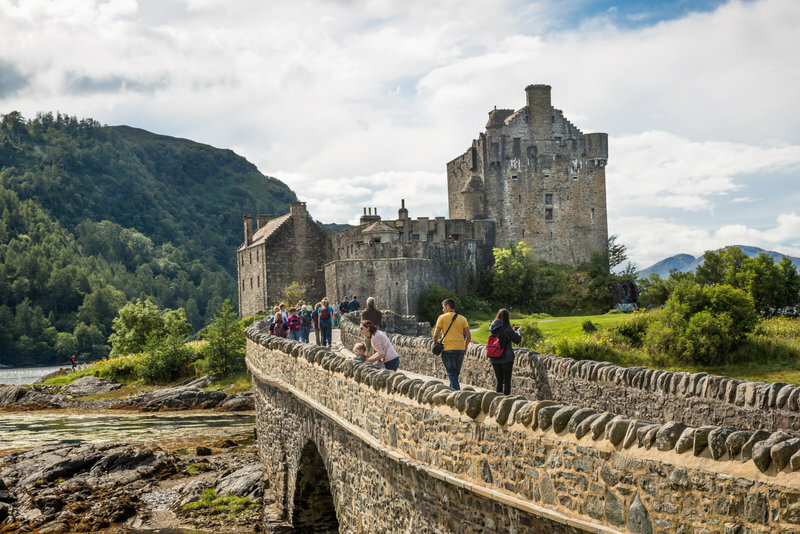 We stop to visit the famous Eilean Donan Castle, used in the film “Highlander”, set at the junction of 3 lochs as protection against Viking raiders. Crossing over the bridge to Skye, you are then dropped off at your accommodation in the early evening where you are free to go out and explore the area. 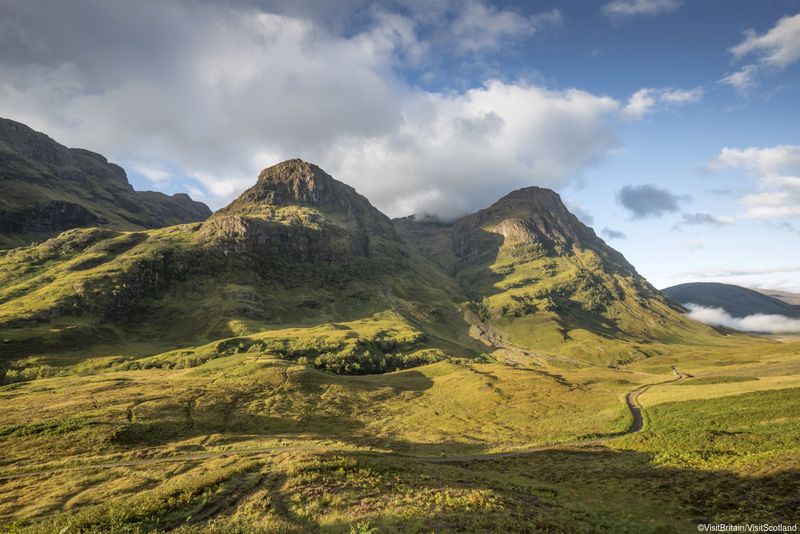 You will be collected from your accommodation and travel south through the Cuillin Hills and back over to the mainland for stunning views over Loch Duich and the 5 Sisters of Kintail. Onto Loch Ness for lunch and the possibility of spotting “Nessie”. 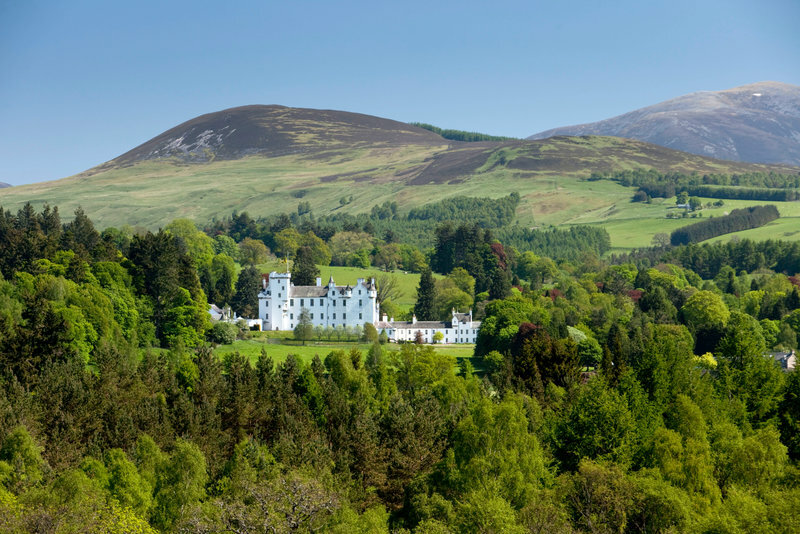 Heading south now through the Grampian Mountains along Loch Laggan, famous now as “Monarch of the Glen Country” before passing Dalwhinnie, home to Scotland’s highest whisky distillery, and onwards past Blair Castle before heading back to Glasgow. 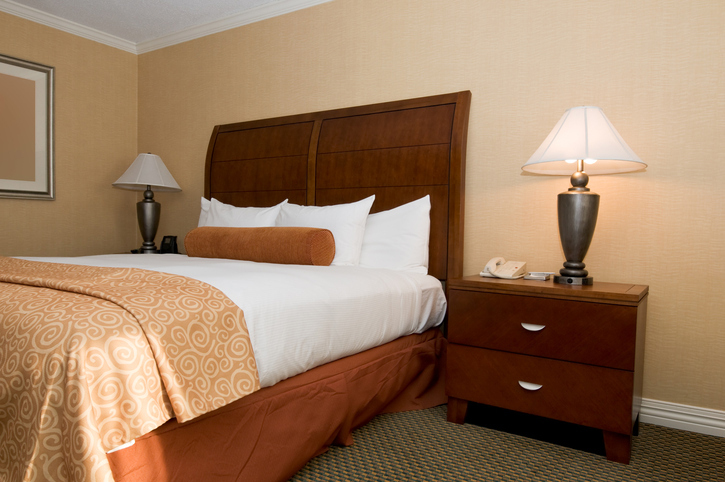 Independently make your way to your pre-booked Glasgow hotel.